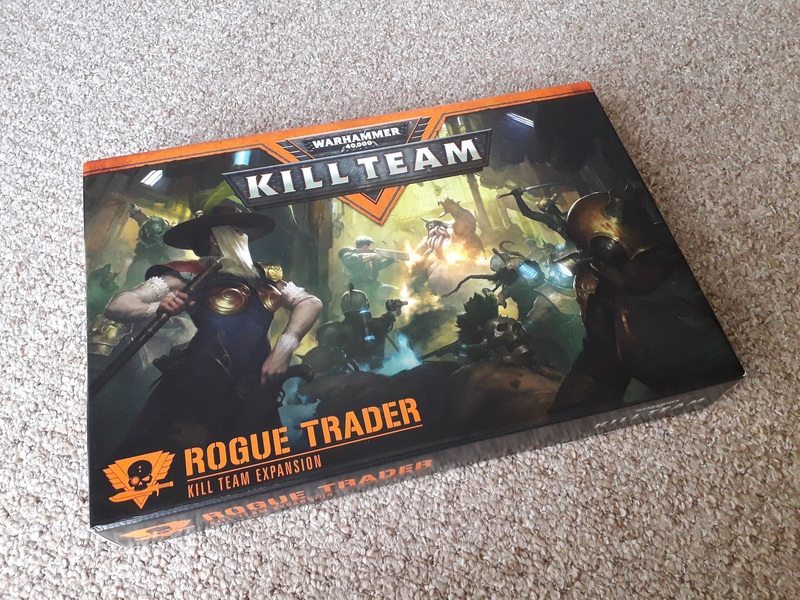 Have you seen the exciting Rogue Trader Kill Team announcement over on the Community site? I’m so excited, I really can’t wait! It’s definitely out a lot sooner than I’d been expecting, anyway! 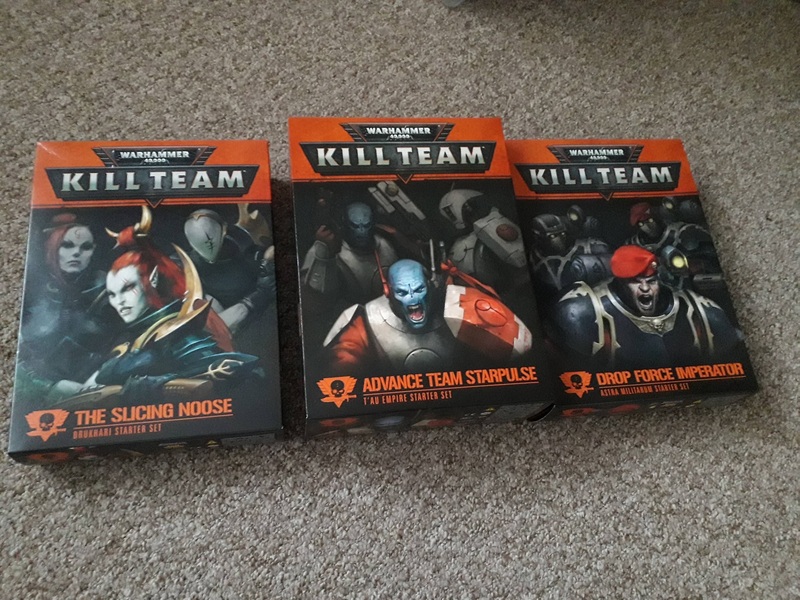 In addition to the Kill Teams themselves, we’re getting a bunch of new missions and two new Kill Zones, which seems like a decent way to go about these kinds of big-box expansions. 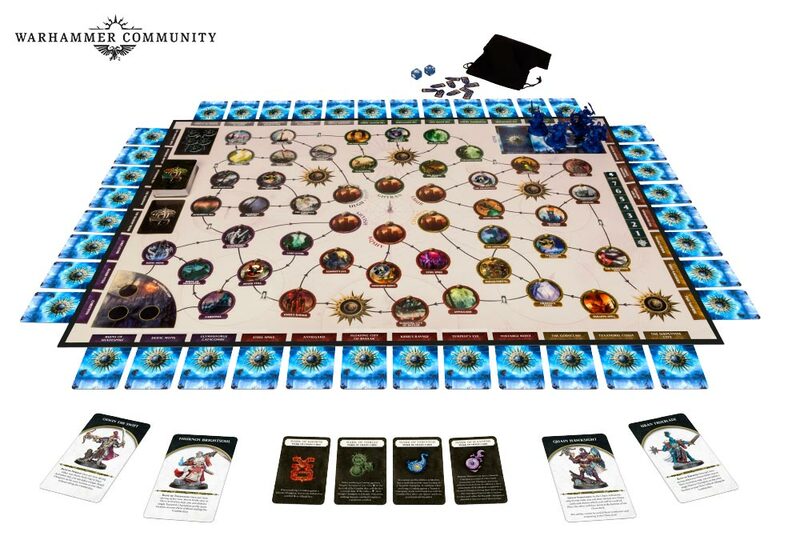 Reminds me of the way regular board games get expanded. 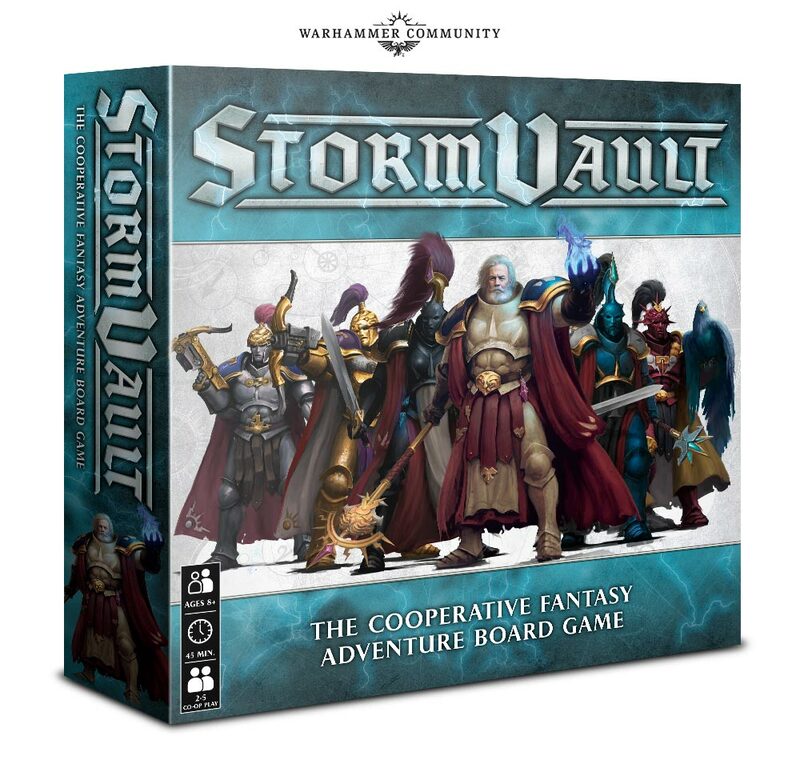 Of course, it’s not so much for the missions and game boards that I’ll be primarily snapping up this box as soon as humanly possible! 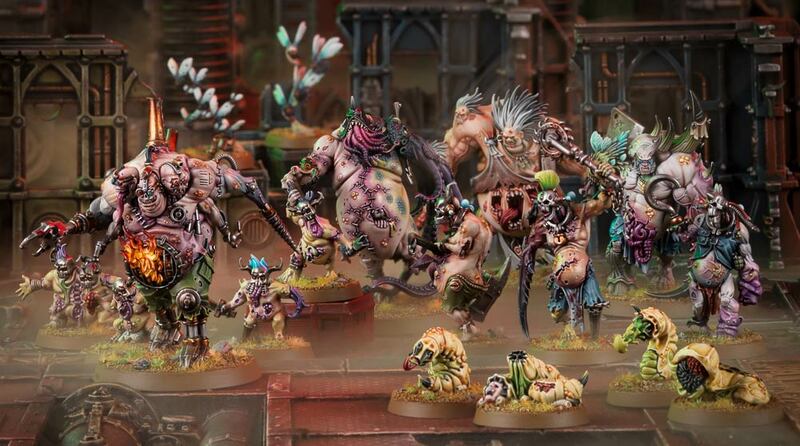 These models look beautiful, I cannot wait to add them to my collection – which brings me on to the second part of this exciting update, that they’re including mini-Codexes in the box so that they can totally be played in 40k! 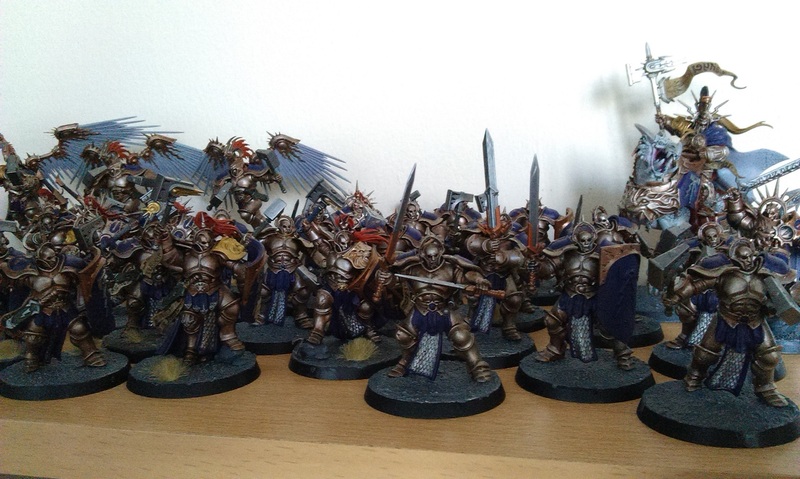 Definitely time to get a move on with my Imperium army, as I’m guessing these will be used as some kind of allied detachment… Really wasn’t expecting this development, I have to say! 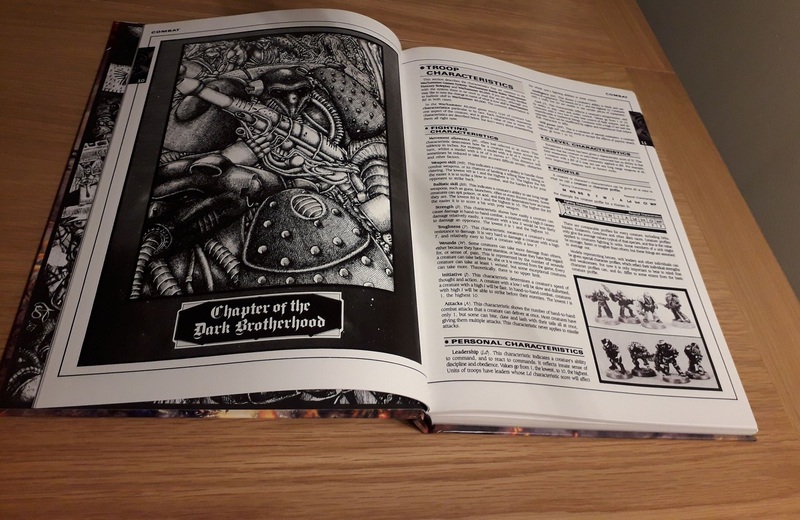 I’m really hoping that the Warhammer Quest: Blackstone Fortress game will do a similar thing, with either a mini-dex or at the very least datacards for the new models. 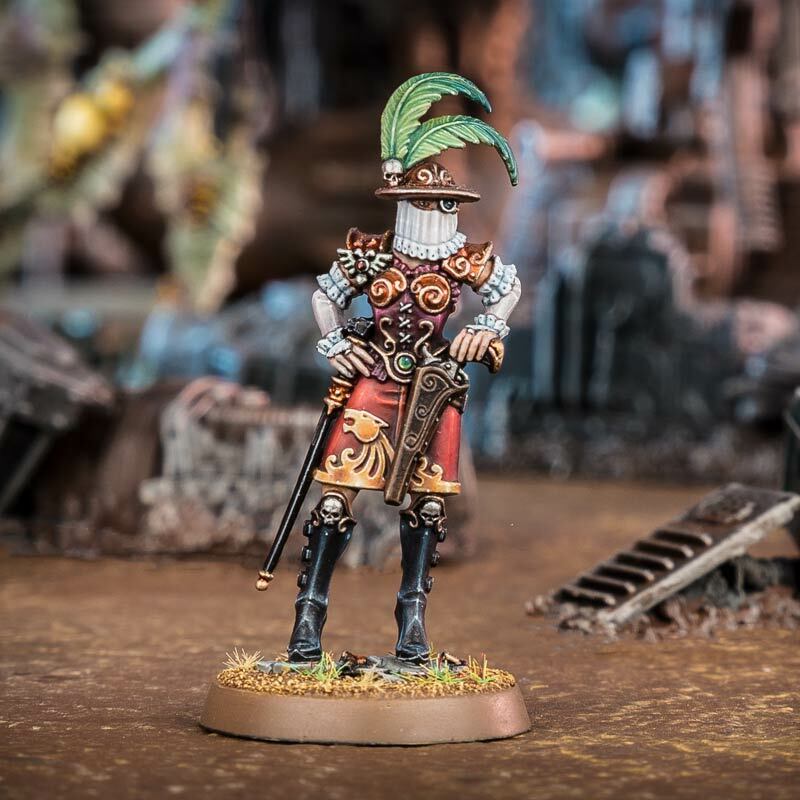 I realise that I’m expecting that box to also have a bunch of Rogue Trader models in it, though a few online peoples have been suggesting we’ll get a more disparate group of heroes to play, rather than having two factions per se. 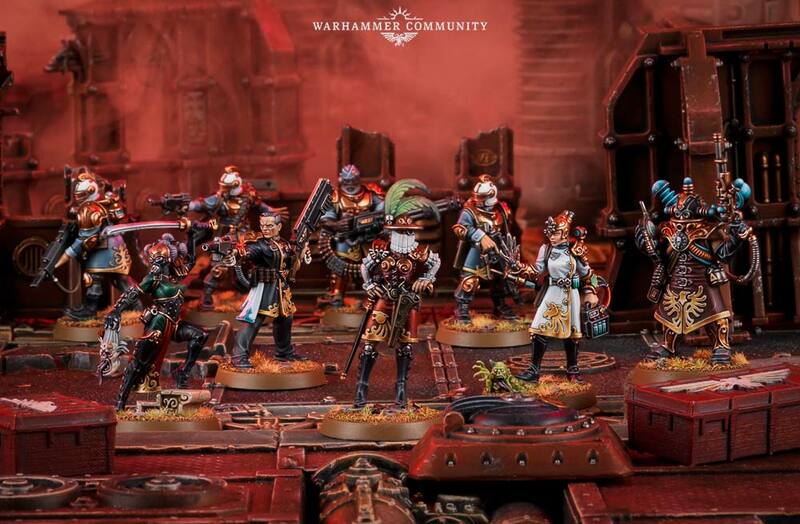 But I hope for the latter, as two boxed games fleshing out the Rogue Traders in advance of, maybe, a true Codex: Imperial Agents would be pretty fabulous. But I’m getting ahead of myself here! It’s been a bit crazy for Warhammer news during August, I’m not entirely sure if I’ve managed to digest it all yet! 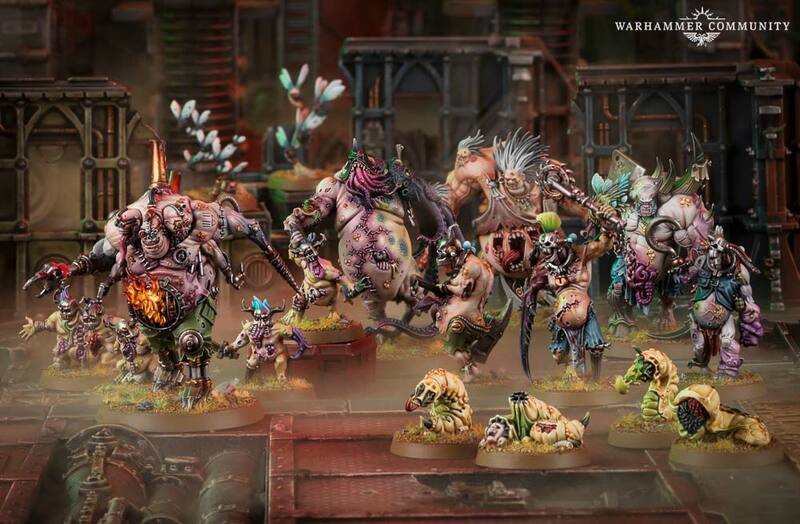 With the reveals from Warhammer Fest two weeks ago, and now the NOVA Open reveals, we’re going to be in for some amazing times as hobbyists and gamers for a good while to come! Let’s start with Warhammer Fest, as it was so long ago now. The news that the Horus Heresy series is coming to an end before the actual Siege of Terra itself I find quite interesting, and I’m a little bit worried that it means we’re going to be in for another drawn out series as we see the culmination of Horus’ betrayal. It’s also really weird that the series The Horus Heresy doesn’t actually conclude the events of the Heresy, if you know what I mean. But James Swallow is a good author, and I did like his Flight of the Eisenstein, so I’m hoping for good things as he draws the proceedings to a close. Of course, we’ve had a lot of stuff for Adeptus Titanicus coming out this month, so I suppose it’s about time I addressed this point now: I am not a fan of this game. 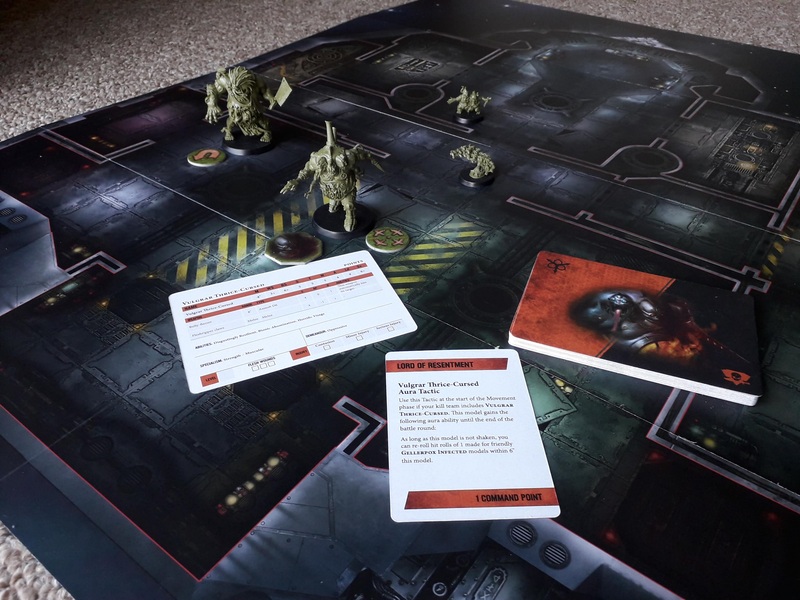 Betrayal at Calth, while it’s Space Marine on Space Marine violence, was nevertheless an interesting game. Adeptus Titanicus, being hulking war machine vs hulking war machine, just doesn’t interest me in the same way. 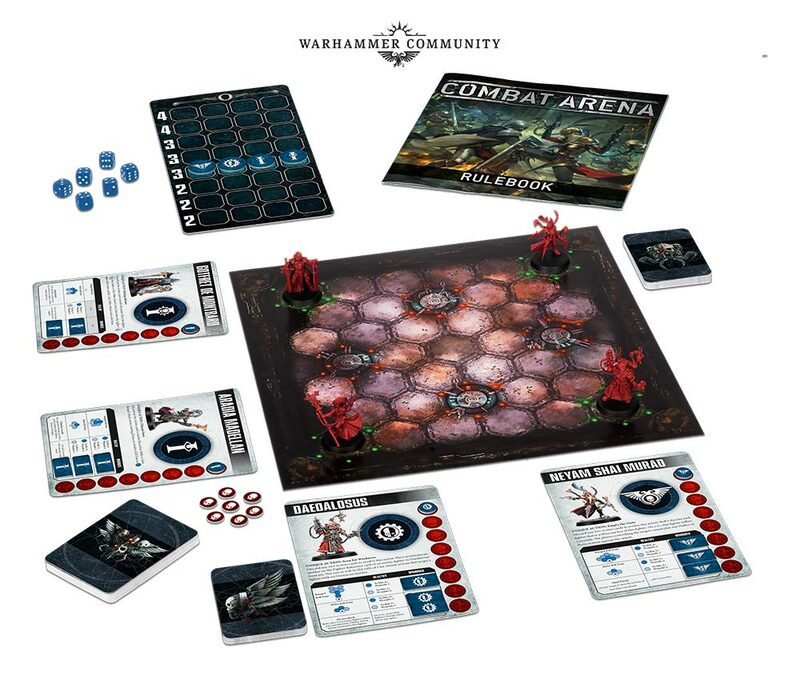 I get the sense that it is appealing to those with more nostalgia for the olden days, and the original iteration of the game (those at my local store are all part of the Old Guard), but it just sounds far too boring and bland, and I don’t think the fact that it’s a completely different scale is helping matters – at least Betrayal at Calth and all of the other boxed games they produce have included miniatures that could be used in regular games. 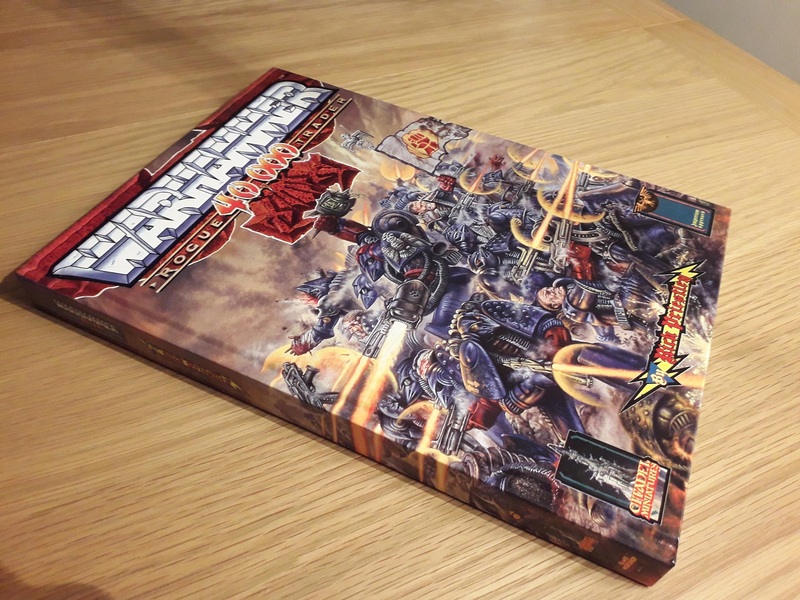 Something in its favour though – I love the fact that we can talk about Games Workshop and “all the other boxed games they produce”. They really are becoming a Workshop of Games now, and I love it! Rogue Trader! 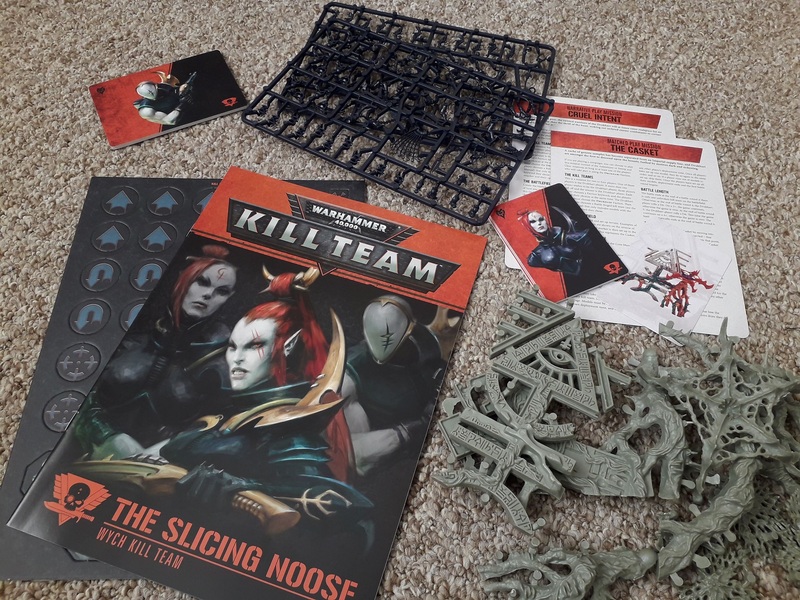 The big box expansion for Kill Team is coming out in September, and I’m really very excited to get my hands on what look like amazing, weird, and very different minis. 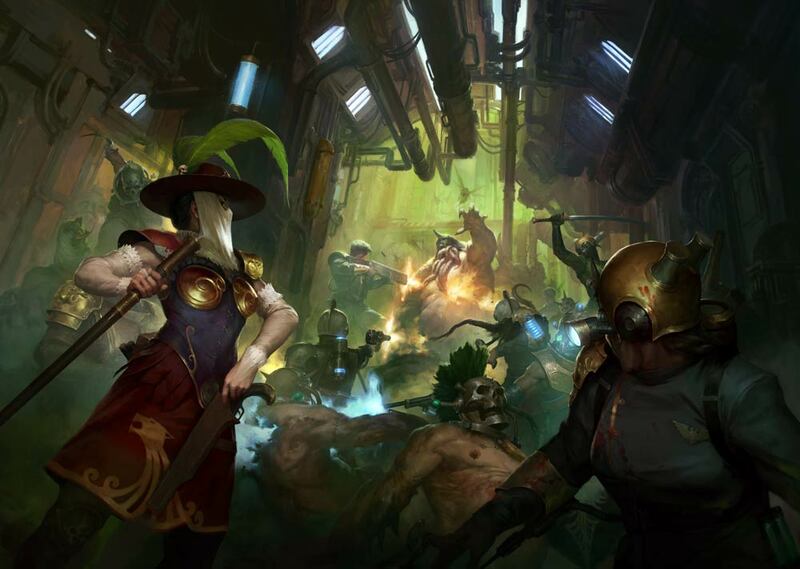 Perhaps most excitingly of all, though, is the little paragraph at the end of that announcement, saying that we can use both the Rogue Trader crew and the mutants in regular 40k! Didn’t see that one coming! So, even though I already have quite a lot on the go with regards painting projects, I’m looking forward to this quite a bit. It’s that sense of borrowed nostalgia once again. 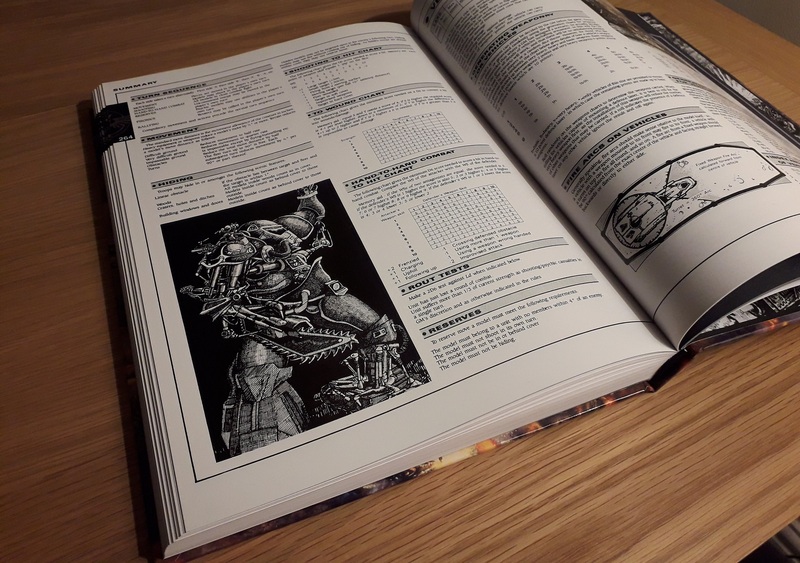 I wasn’t around for Rogue Trader back in the day, of course, but it’s something that looms so large in the background lore, and indeed, the meta world of the game as a whole, that I can’t help but feel excited at the prospect of something so iconic to the grim darkness of the far future finally coming to the tabletop! 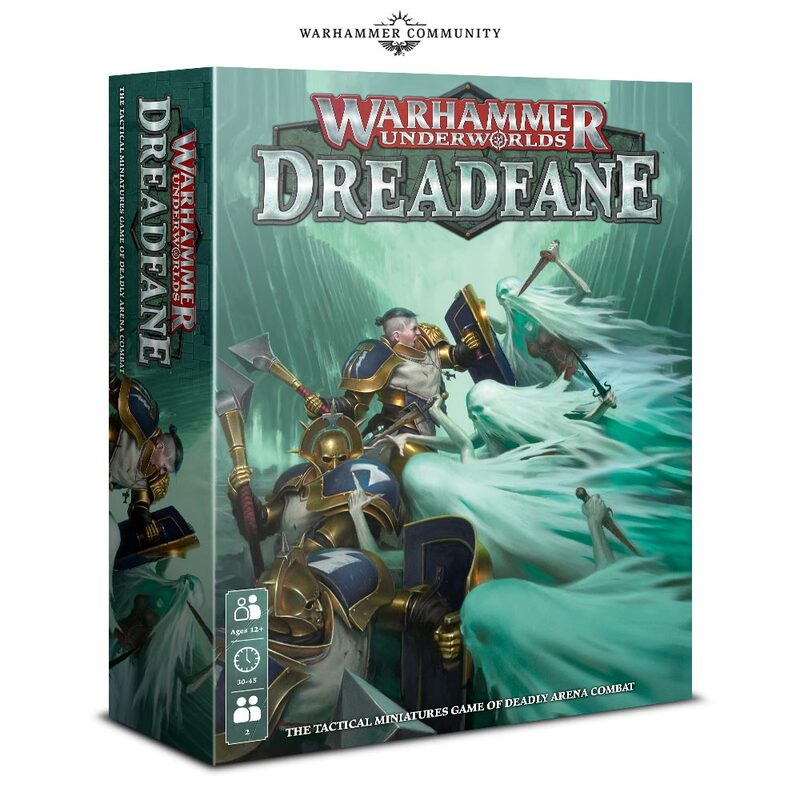 So October (sorry, Orktober) is going to be the month of the greenskins, and it’s likely the Codex will be coming then, too. 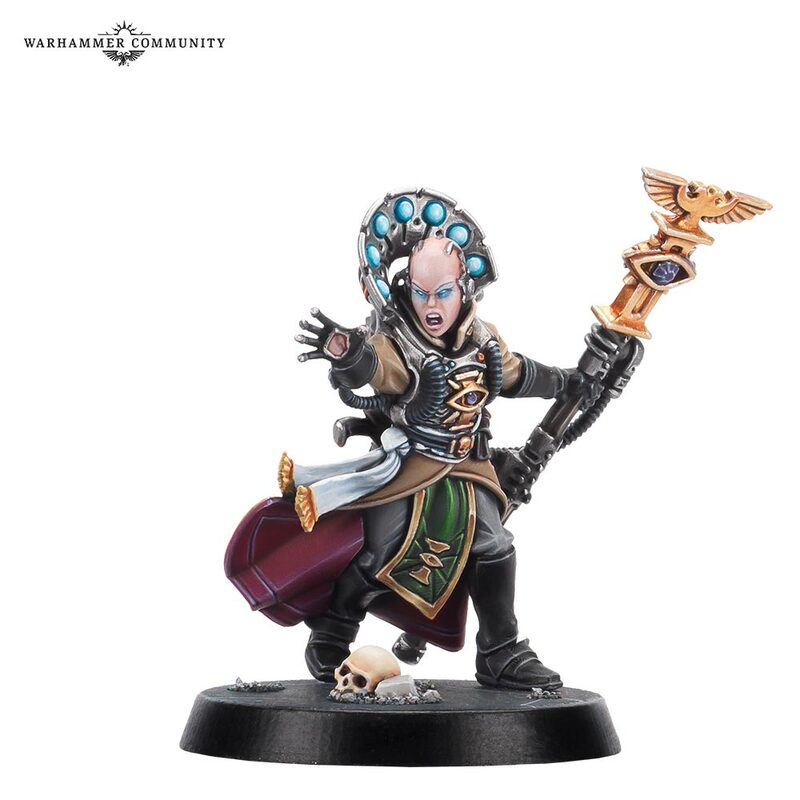 With the Space Wolves getting theirs last weekend, does this mean the Genestealer Cults will get theirs in September, maybe? Anyway. 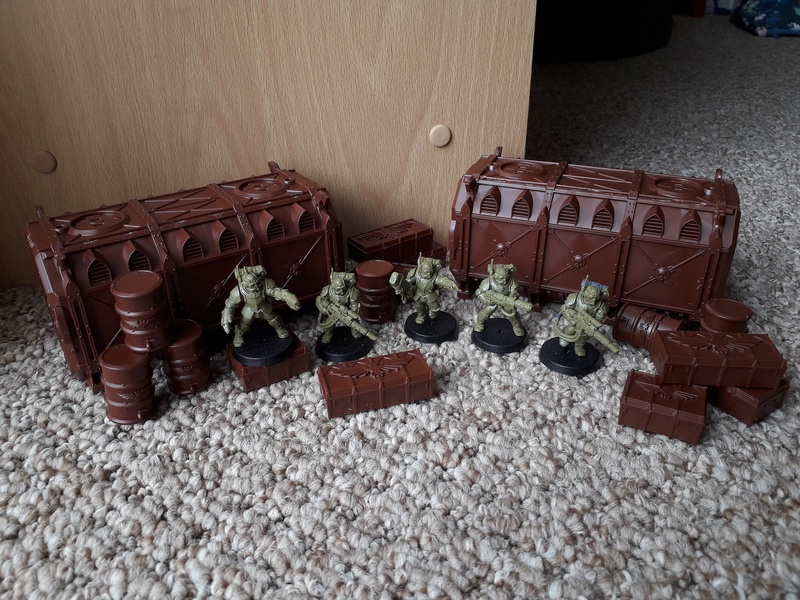 I’m not a big Ork fan – I play against them often enough, so it’ll be fun to go Codex-to-Codex against them now, but there’s very little else about the release that I can say, if I’m honest. It’s always good to see new models that replace the older ones with stuff that looks this good, so there is definitely that! Speed Freeks seems to be a bit like the Gangs of Commorragh boxed game, in that it involves pure vehicle combat within a single faction, but is including a lot of new models – it seems GW likes to launch new kits this way nowadays, which isn’t always a bad thing, as it allows you to flesh out an army while getting the new stuff, usually with a decent saving. 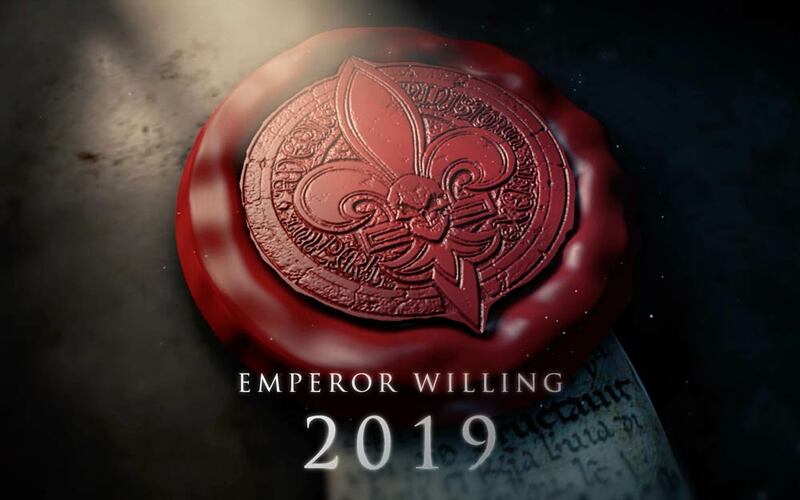 Something that unites both sets of announcements, though, is the new Adepta Sororitas stuff coming – Emperor willing – next year. 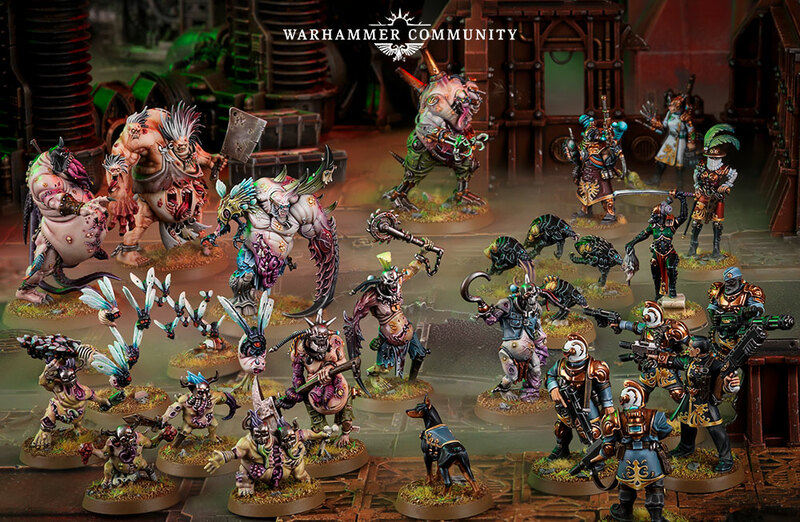 From Warhammer Fest, we got to see some renders of the weapons – exciting enough, for sure, but I can’t say as it really interested me. Well, maybe the fact that they’ll get a crossbow is hilarious, but still. 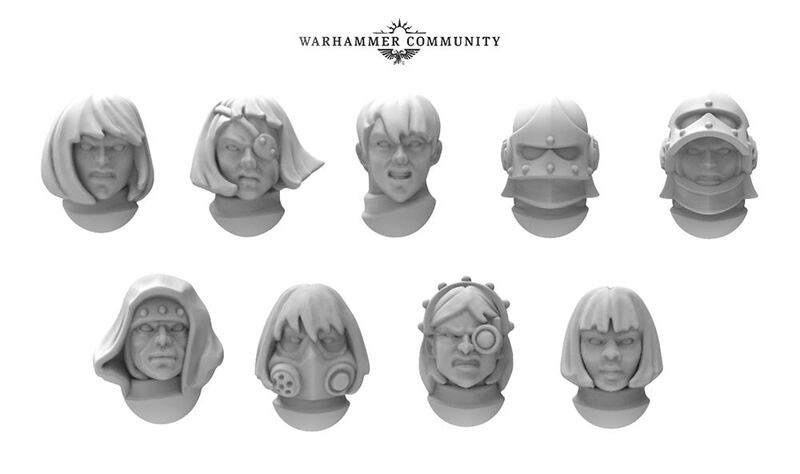 The NOVA Open announcement gave us a look at the heads of these girls, and they’re looking like they have a good amount of movement there to suggest some pretty dynamic poses within the kits. 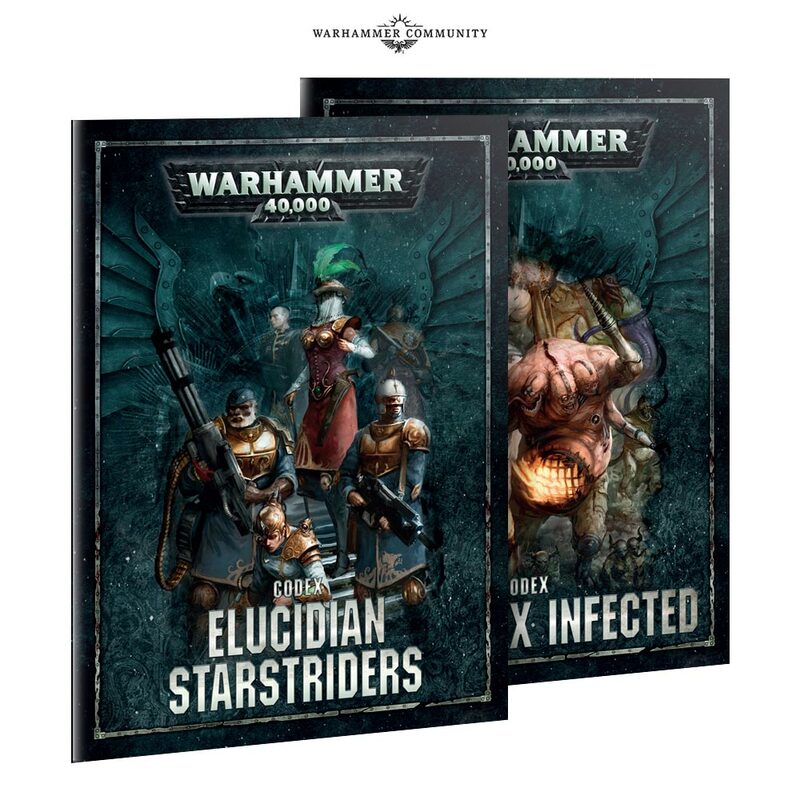 Interestingly, the 2018 Chapter Approved will include a mini-Codex for the Sisters that will allow for a decent amount of playtesting feedback to be gathered before the Codex itself lands. Ever get the feeling that they’re almost going too far with this? 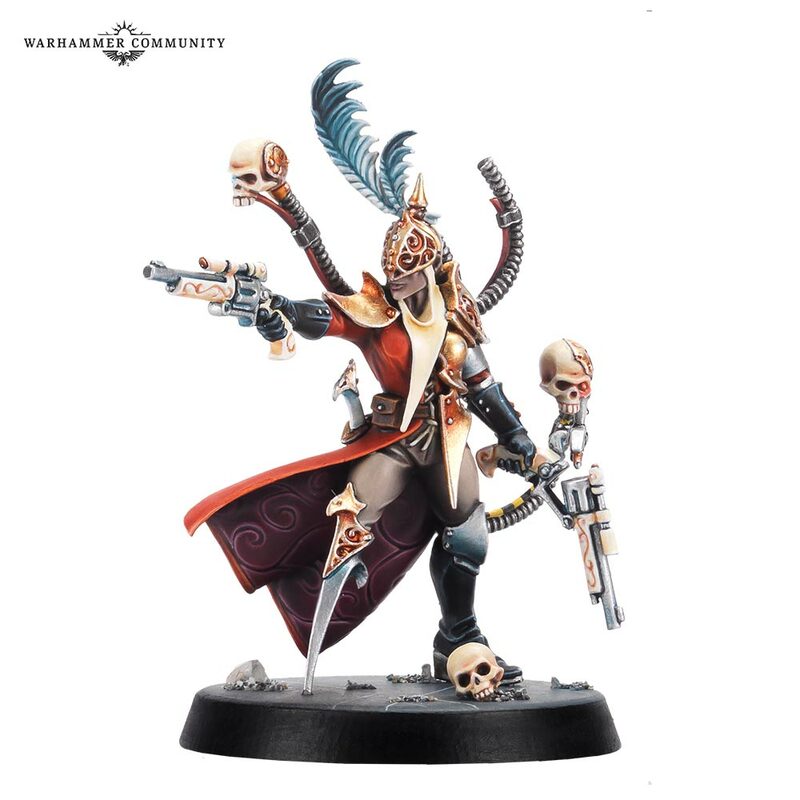 I get that people are keen to get plastic Sisters, and they want the release to be a memorable one – hell, I’ve talked about this myself years ago – but it’s almost like they’re getting too much special attention. 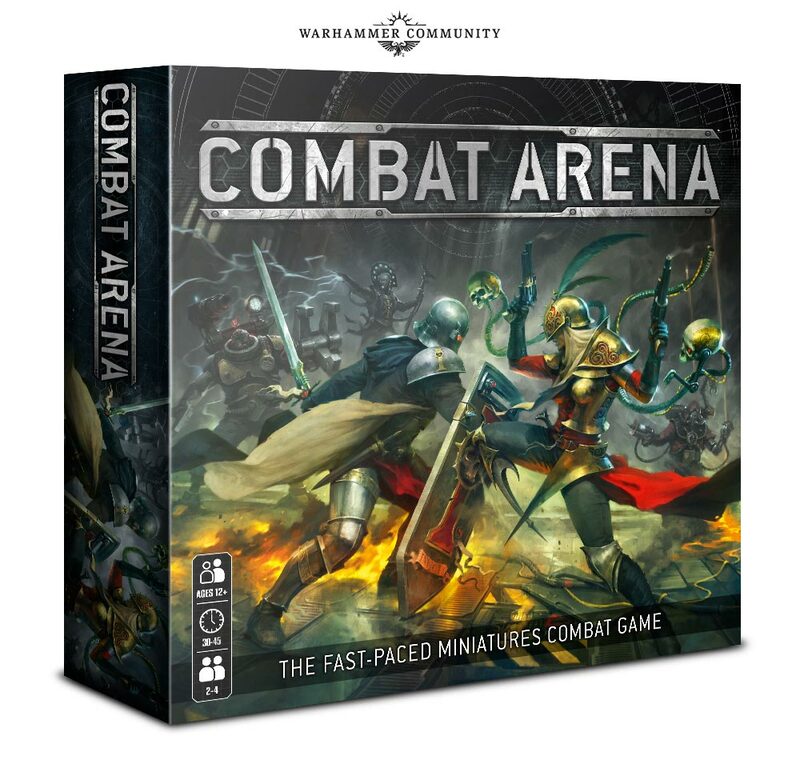 Why should one army get so much playtesting, while others get landed with a copy-and-paste Codex just so as to get the book out there? Hm. It’s always going to be a difficult one, for sure, but it struck me this morning when I was reading this stuff, it just seems to be making this too much of A Thing. Anyway, clearly I’m now one of those old farts who is just never going to be happy! Now, what the hell is this, when it’s at home?! 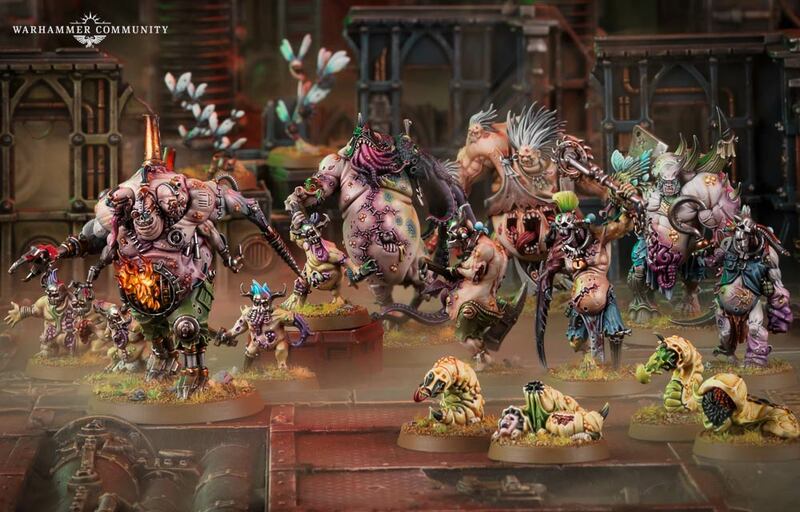 Is it really going to be the new Battlefleet Gothic? The fact there are ships in the announcement video seems to have a lot of people assuming so, but the announcement compares the game to Silver Tower in a way that makes me think we’ll get a similar line-up of infantry-based miniatures battling through the impossible halls of a Blackstone Fortress. 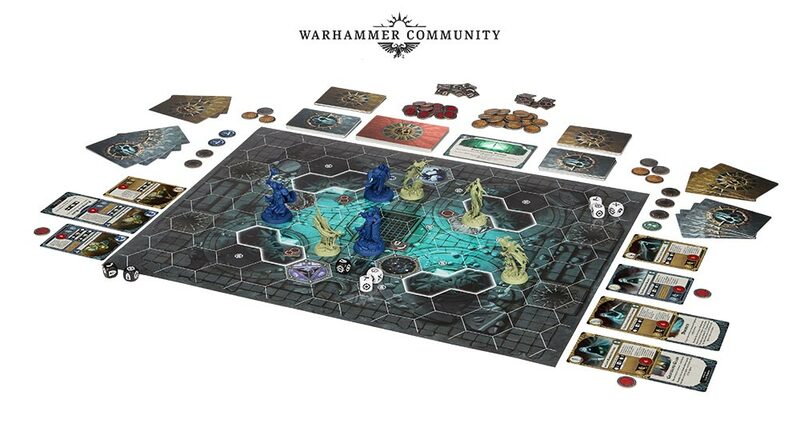 Indeed, it’s being described as a dungeon crawl game over on the 40k facebook page, so I reckon we’re definitely getting people miniatures, and not starship miniatures. I am really excited for these two boxed games, if nothing else, so I’ll be saving the pennies from here on, for sure! 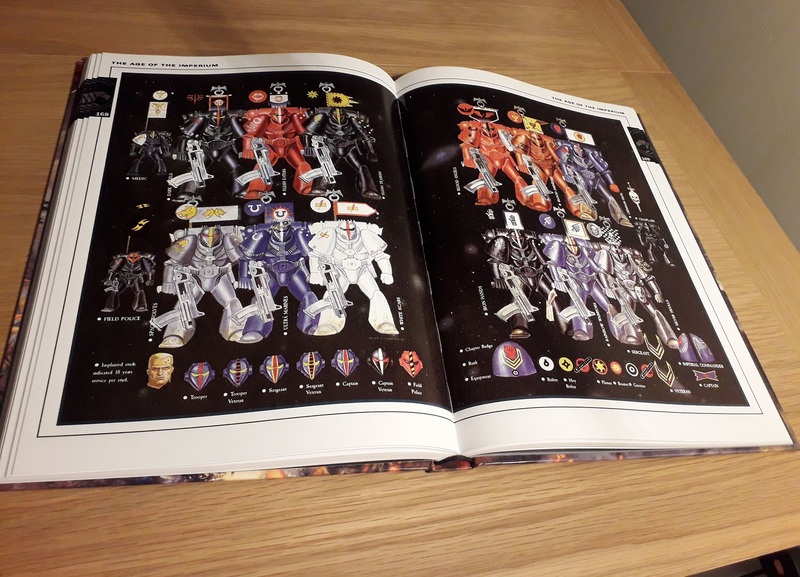 Author spalanzPosted on August 30, 2018 August 30, 2018 Categories WarhammerTags Adepta Sororitas, Horus Heresy, Kill Team, Orks, Rogue Trader, Warhammer 40k, Warhammer Quest1 Comment on So much Warhammer news!